Do you want to live a multifaceted experience that binds together the different aspects of film criticism? 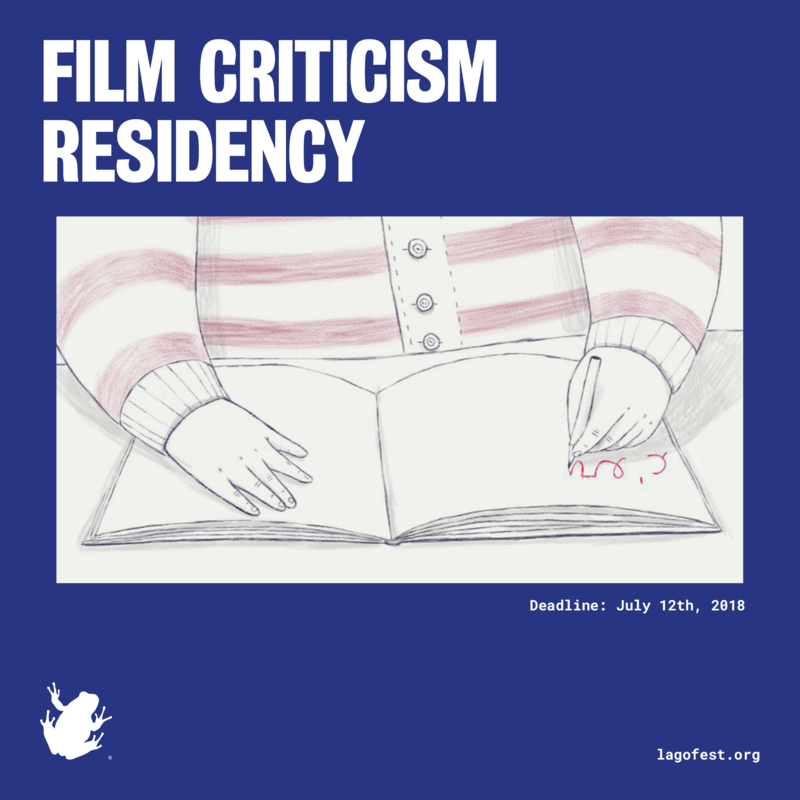 Come to Lago Film Fest Film Criticism Residency! You will be required to write short reviews for our dailies and longer features and/or interviews for our website. Are you a photographer? We’d love to see the festival through your eyes! Participants will follow a special programme that will lead them through screenings and meetings together with authors and guests of the festival in order to shape their own personal look on these nine days. Each day participants will take part to two meetings, one at the beginning and one at the end of each day, to schedule the activities and to share their achievements among a curious and unconventional group. Participants are expected to stay at least five days and to be interested in team working and in exchanging views.